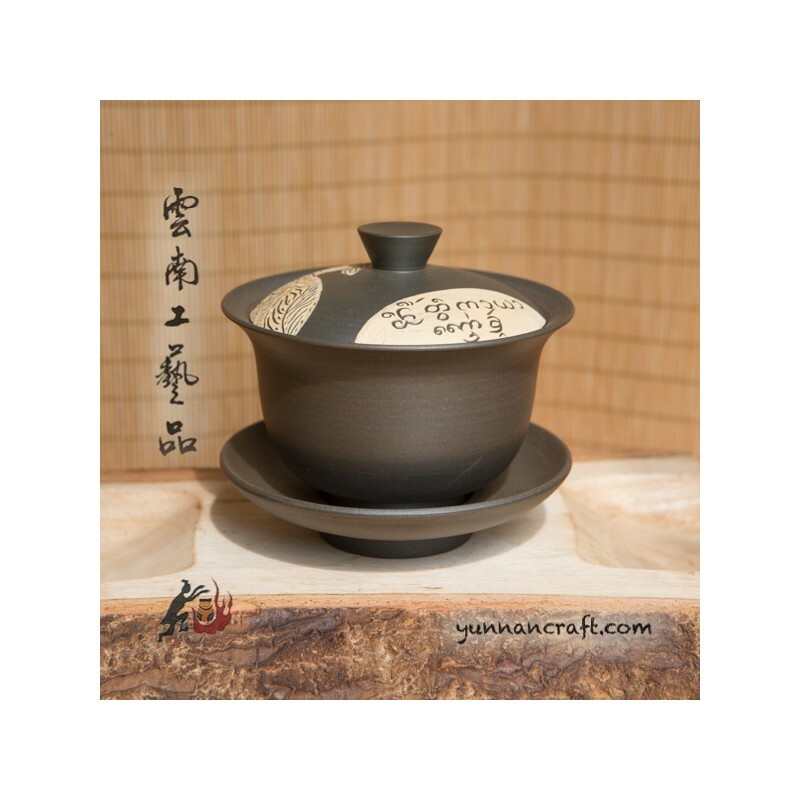 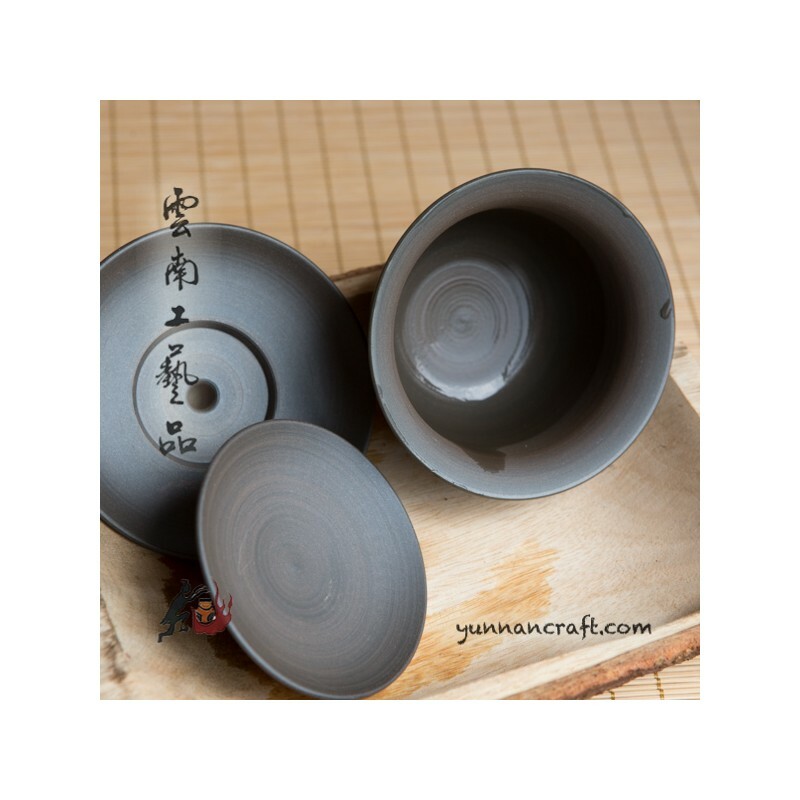 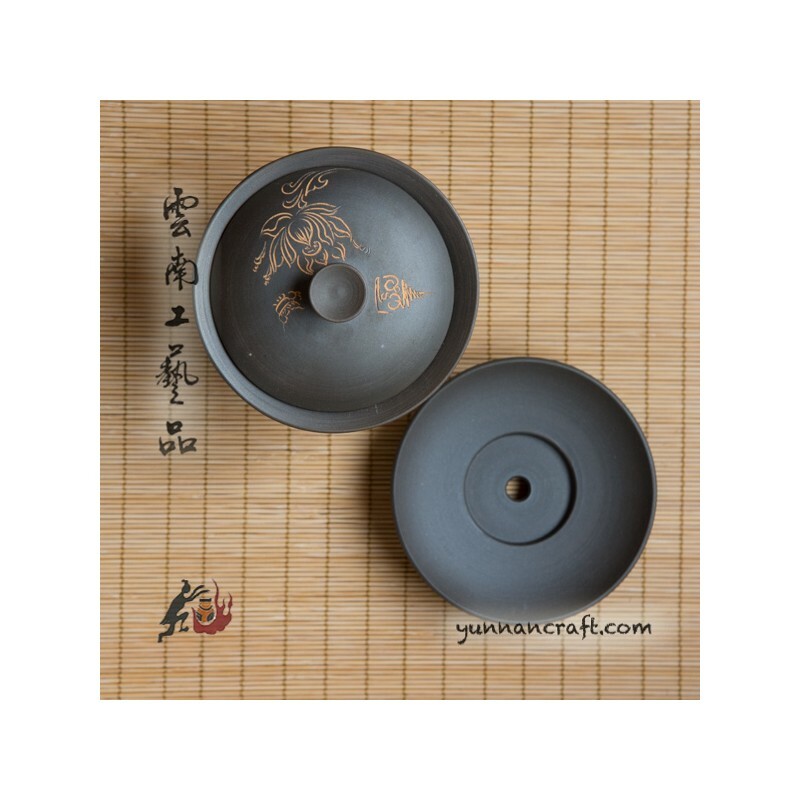 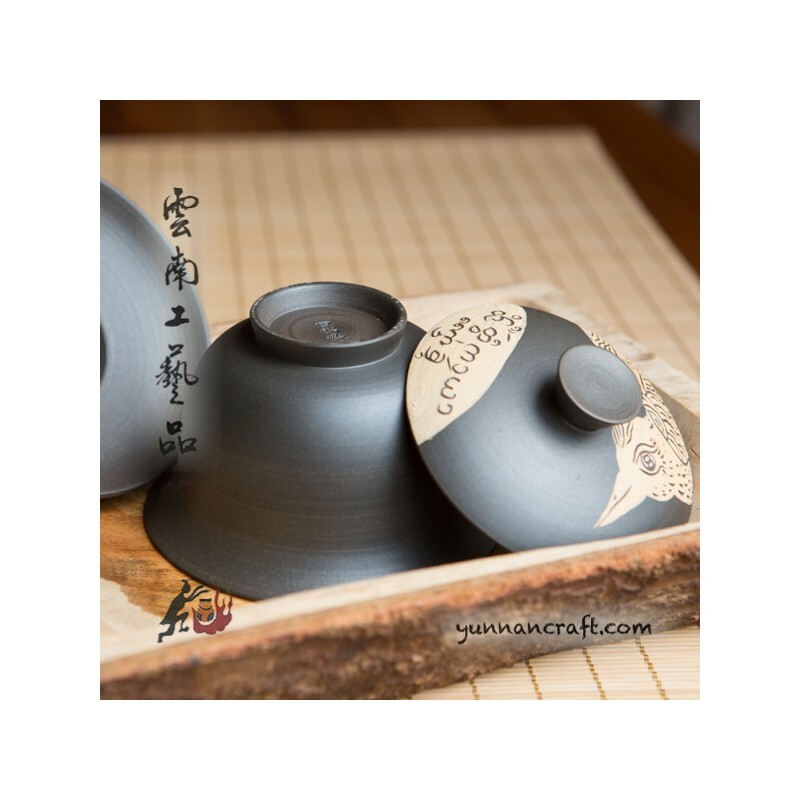 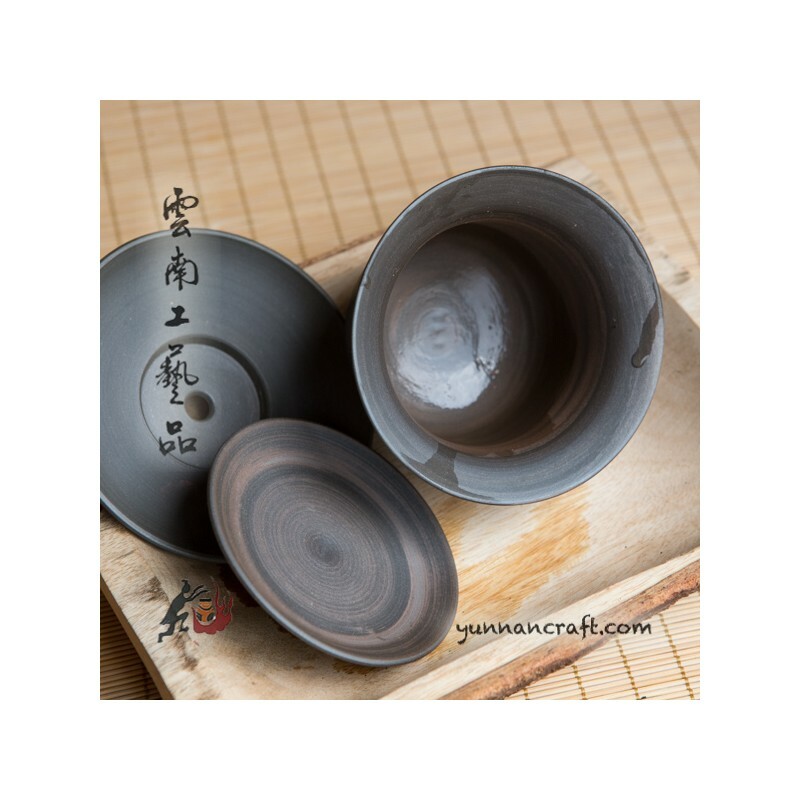 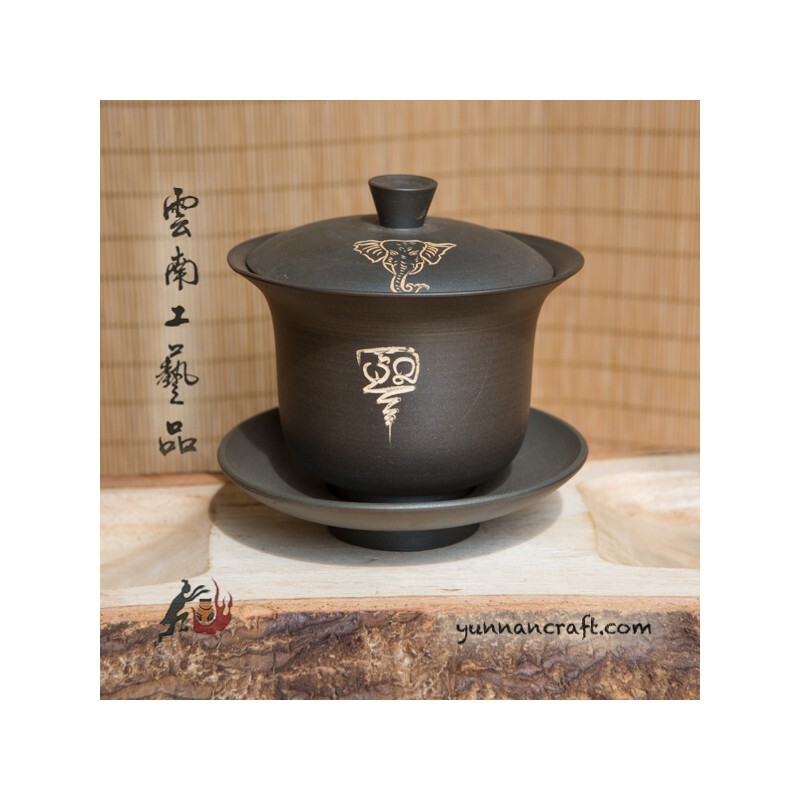 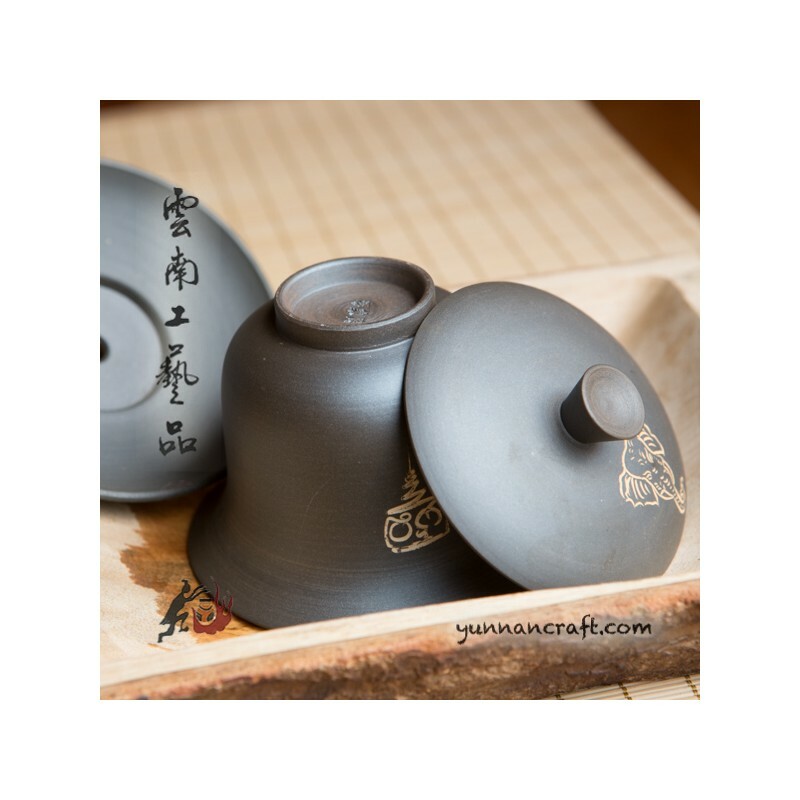 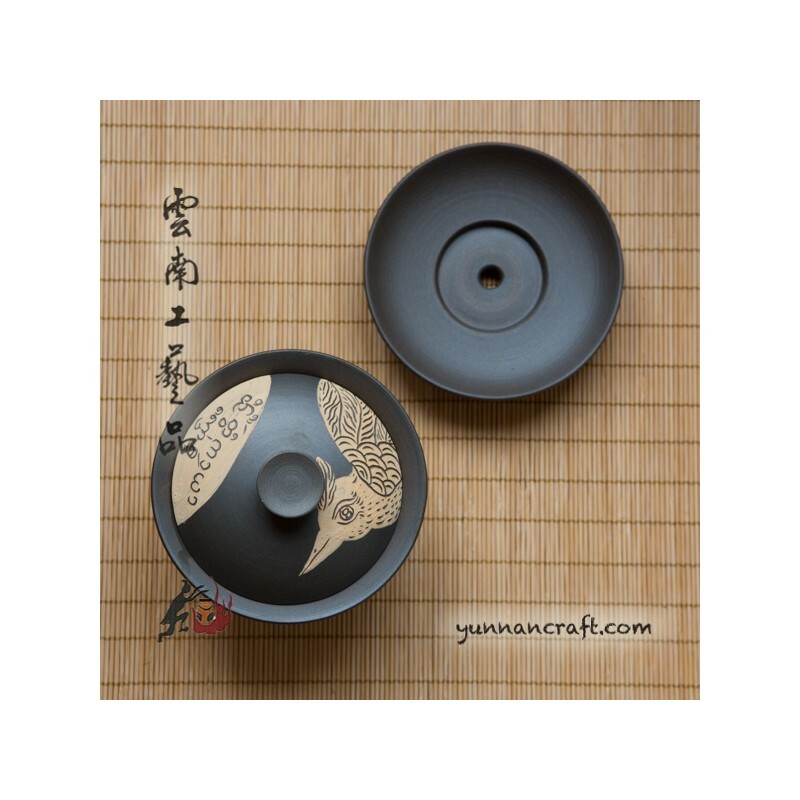 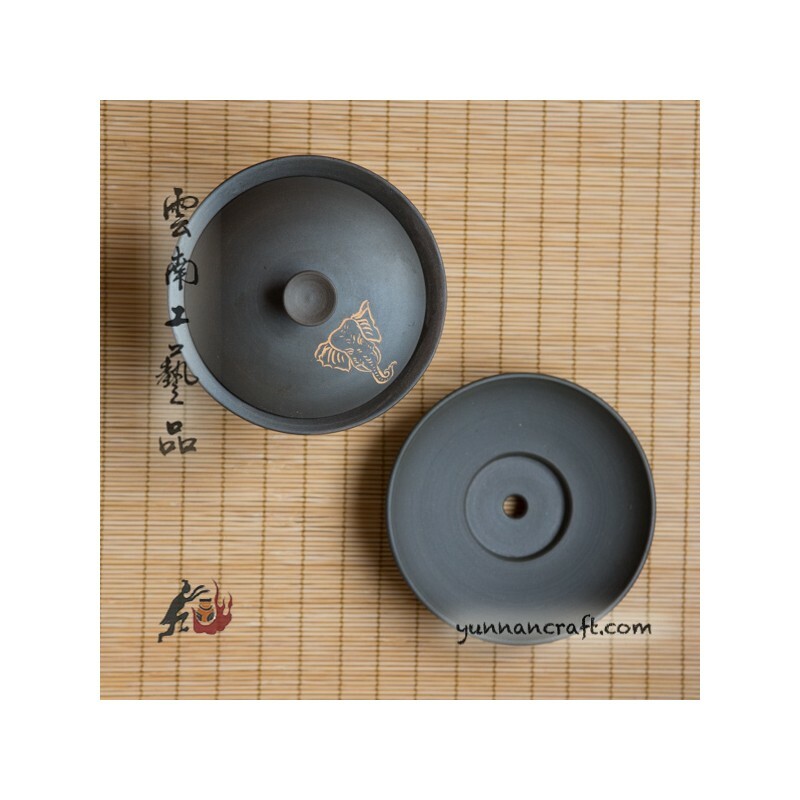 Hand made 175ml gaiwan . 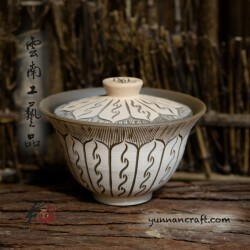 Made by Yunnan ethnic minority "Dai Zu " - Dai people. 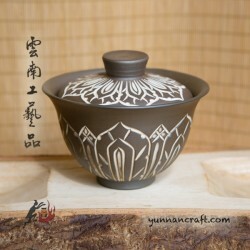 Carved colored pattern.